Mary Stuart (aka “Mary Queen of Scots”) - A widow of The King of France, Francis II, she returns to Scotland around the same time as the Presbyterian John Knox. Because she was a Catholic, the uprisings against her rule force her to flee to England in 1568. Being a legitimate heir, and first cousin, to Queen Elizabeth I of England did not stop Mary Stuart from starting a Northern Catholic Rebellion in England. 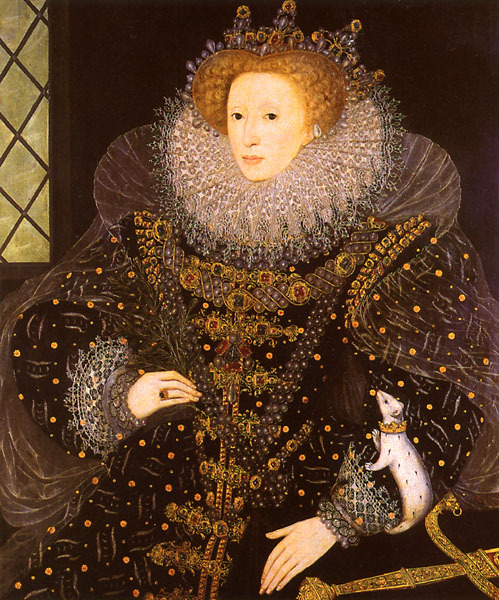 With 500 rebels executed, Elizabeth crushed the rebellion as it posed a political threat to her crown. In 1587, Mary is beheaded by her own cousin for continuing to promote Catholism, the beheading caused Elizabeth much pain and sorrow. (Ellie Sheild). Another prime example of a politique is Henry IV who gained power in France. Henry rose to the throne with the support of fellow Huguenots in the war of the Three Henrys but converted to Catholicism when he took over as ruler to appeal to the masses. Not completely throwing his supporters aside, Henry IV did legalize Calvinism in some areas of France. Yet his conversion was a move to quell dissention among the people for the better of the country. (Robert Jessell).